Is free tax filing really “free”? During tax season, many taxpayers wonder if free file through tax preparation sites is a myth. It turns out, it’s true but it solely depends on your tax situation. How taxpayers fall for advertising. On the bright side, the best part about filing online is being able to file your taxes right from home. For one thing, you can avoid the hassle of waiting to see a tax accountant. On top of that, you even see options to file for free! 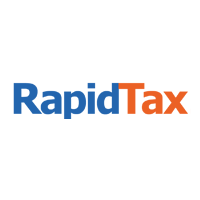 Unfortunately, not all tax sites who advertise for free tax filing can help taxpayers for free. Most tax sites will only allow you to file your taxes for free if you have a “simple” return; meaning taking the standard deduction.